I had to be in Nashville for the bachelorette party of the wedding we attended this past weekend. Since neither of us had ever been before we figured we would just make it home for a few weeks. 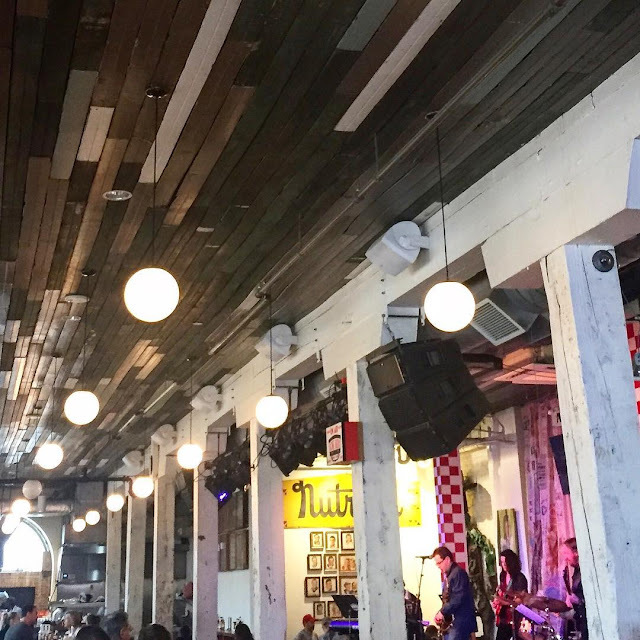 We spent time walking through the city, listening to tons of live (and awesome) country music, paying too much for everything (Nashville's expensive, yo), and eating our way around town. Nashville is definitely a fun place, but I feel like the entire world lives in this one little city. There are soooo many people. If you visit I definitely recommend trying to enjoy it on a weekday. Coming from Orlando you think we would be used to the crowds, but I just wasn't prepared for the amount of people we experienced on Saturday night. It's a fun place, but just be prepared to be enjoying the fun with everybody and their brother. Mural Tour- Nashville has some really fun street art! Plus, going on a mural scavenger hunt is free and snapping pictures in front of them is tons of fun (for me anyways; Babe might offer a different answer). 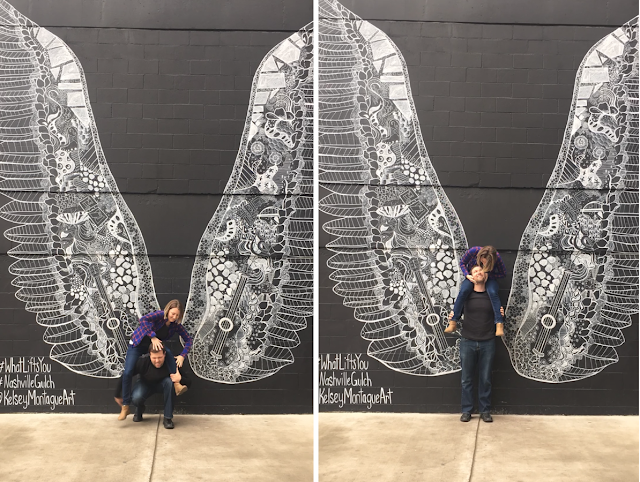 The most sought after is definitely the #WhatLiftsYou wings, so you may have to wait in line for that one, but good news... it shares wall space with Milk & Honey. Side note: Let's be honest for a second; 99.9% of our pictures look like the one on the left! AND he puts up with a lot! Vineyard tours- If you want to escape the crowds of the city, Nashville has a few wineries within a 30 minute drive of downtown. You can check out more of our thoughts on that in last week's Road Talk video. We have been on the road going on four months now and this was one of our favorite stops thus far. In a small town called Lumpkin, Georgia lies what is known as the "Little Grand Canyon". Providence Canyon State Park is home to gorgeous canyons that were formed after erosion began due to poor farming practices in the 1800s. What's so wild to me is that these canyons aren't actually rock, but instead hard packed clay and sand. We stayed at nearby Florence Marina State Park, which was gorgeous in it's own right, being right on the water. Omaha Brewing Company is also just up the road and it quickly became one of our favorite breweries! Seriously, this spot is a true hidden gem!! Fun adventures AND great beer; what could be better?! 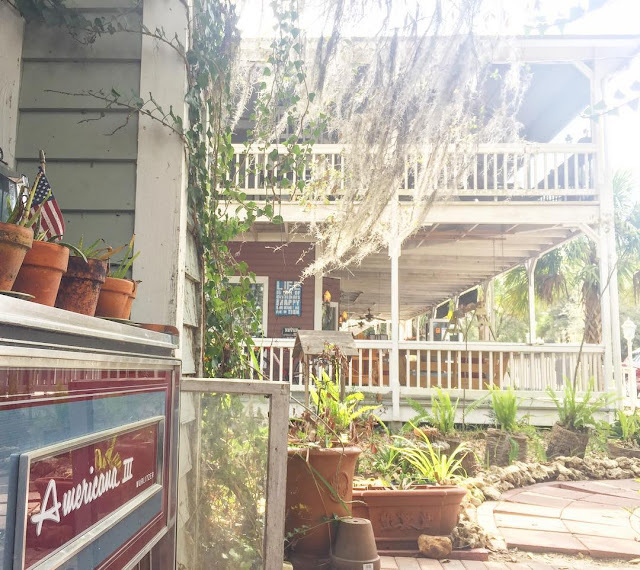 Despite living not far from this historic little town our entire lives, we had never made a stop through Micanopy. When we started heading back towards Orlando we knew we wanted to stop somewhere between Georgia and Orlando, we just weren't sure where. As Babe starts reading off options to me, I shouted "YES! YES!!" as soon as he said Paynes Prairie State Park was near Micanopy. It wasn't until later, as I was sining, "...all the way up to Micanopy" that Babe realized the only reason I wanted to go was because I heard it in a song. There are times that your odd reasonings pay off, because Micanopy was all kinds of cute, quaint, and charming. Picture old houses, with big wrap around porches; trees dripping with Spanish moss; sweet little shops and amazing cafes. We spent the whole day working from the Old Florida Cafe, which made the best sandwiches served on freshly made bread. And that's about it for where we have been recently. We are in Orlando for one more week and then will be hitting the road again. First big stop, NEW ORLEANS!! We can't wait. Neither of us have been and we are excited to eat beignets and soak up the history. Any tips for us?! Please share!! Seriously, ever been to NOLA?! 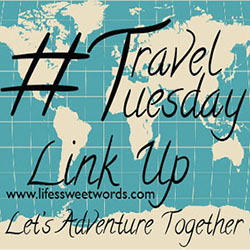 Oh, how I love your catch up posts on your travels. SO interesting since I'm 'living through y'all' as full-timers at the moment. We just can't swing that right now with the Hubs stationary job. You made me laugh out loud with your comments on the Nashville photo on the left! haha LoVE it all! I love Nashville, but have never been to Milk & Honey. Will have to check it out next time I drive through there! This was so cool and unique to engage in! I lovelovelove that mural in Tennessee! I really need to make plans to go see it! Is Nashville just the city of choice for Bachlorette parties? You're the third one to say they had been to one there this year. Maybe I'll have mine there or at Little Grand Canyon ;) that looks cool and I'm terrible at partying anyway. Tennessee keeps crossing my radar. I think I need to go there soon! 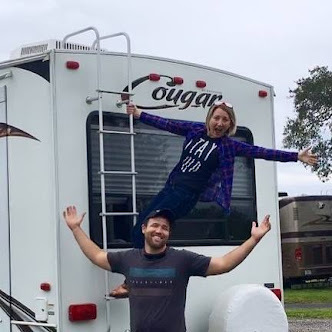 North Arkansas RV dealer Wow, great article.Thanks Again. Really Cool.